Serving Umatilla, Hermiston, Pendleton, Tri-Cities, and beyond. 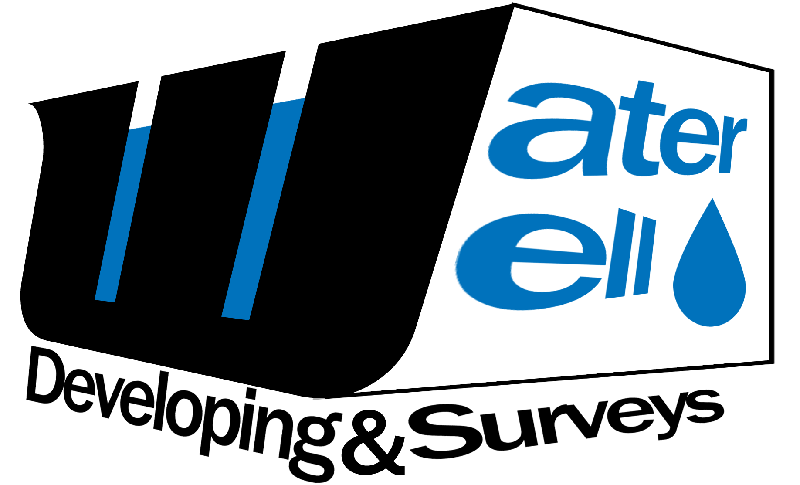 Contact us today to schedule an estimate for video logging, new wells, existing wells, and well cleaning! We have been in business in the greater Hermiston area since 1946. Originally called Brown & Brown Drilling, we changed to Waterwell Developing & Surveys in the 1980s. In 2017 we changed structure to an LLC, and continue to serve our local community and those around us. Waterwell Developing & Surveys is owned and operated by a 4th generation well driller. We pride ourselves on our work and look forward to helping more people get clean water for their homes, livestock, and irrigation purposes. A licensed and bonded water well drilling company, we hold licenses in both Oregon & Washington. We are here to help you drill a new commercial or domestic well, as well as redevelop, camera, or clean existing wells. Call us today for more information 541-922-6372, or visit our FAQ page. We have been in business since 1946. We are a licensed and bonded water well drilling company in both Oregon & Washington. We are here to help you drill a new commercial or domestic well, as well as redevelop, camera, or clean existing wells. We drill wells for homeowners as well as irrigation for agriculture and more. Call us today for more information 541-922-6372, or visit our Contact Us page to send an email for an estimate or other inquiry. Waterwell Developing & Surveys, LLC © 2019. All Rights Reserved.